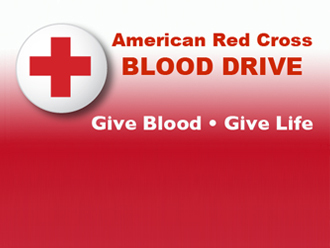 The Syracuse University American Red Cross Club and the Center for Policy Research at the Maxwell School of Citizenship and Public Affairs will host a blood drive on Wednesday, May 16 from 10 a.m.-3 p.m. in 304ABC Schine Student Center. To set up an appointment to donate, please contact Peg Austin at mmaustin@syr.edu or 315.443.9070 or visit www.redcrossblood.org. Thanks for your continued support.